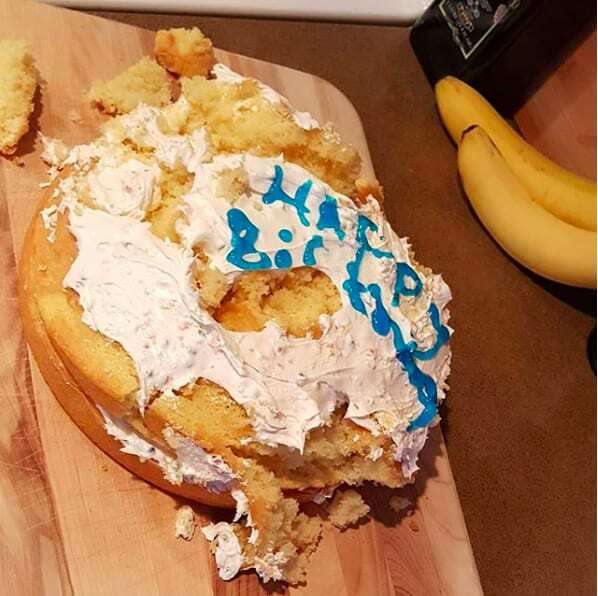 These moms were either too busy doing the other one million things they had to do or they just aren’t natural cooks but these disasters are just too funny NOT to share. This upsets me more than words can say. Pigs in blankets are amazing food that should NEVER be burnt and are only to be treated with respect. 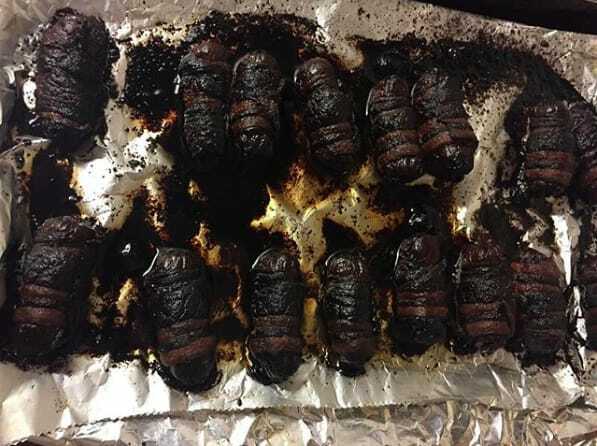 It breaks my heart for them to be burnt to a crisp and I have no idea how this mom managed it! 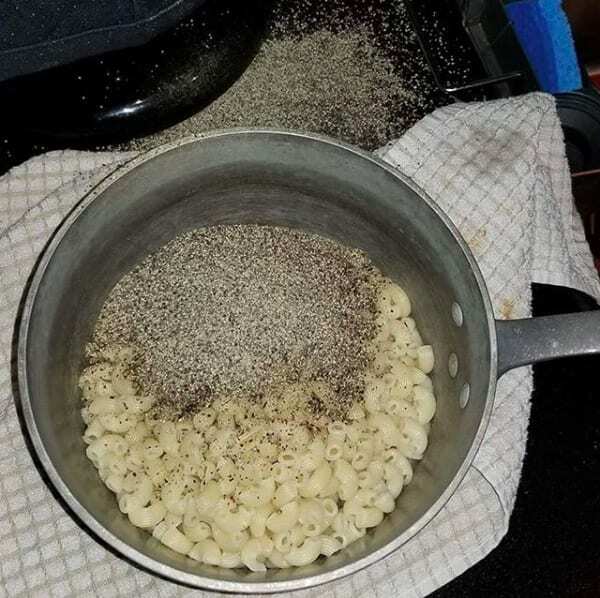 The pepper lid must have fallen off or this mom slipped up OR she hates her family and wants to nearly kill them all with pasta coated in pepper. 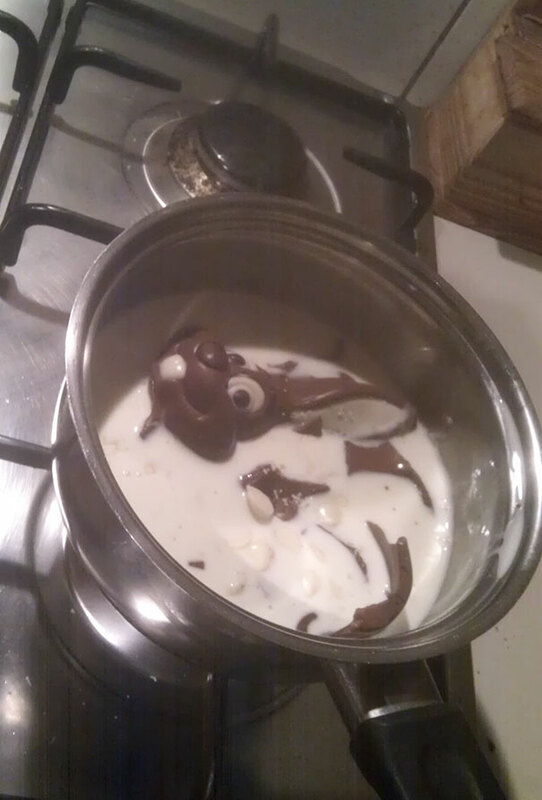 Either way, I would pay anyone to eat this so that I could watch their reaction. 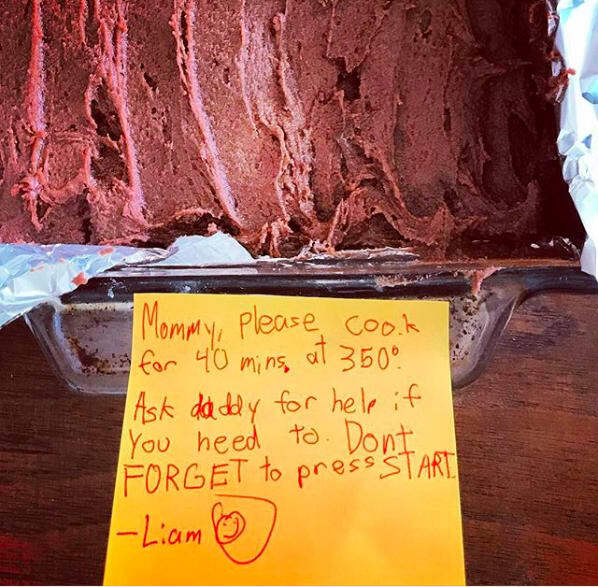 This adorable little boy knew that his mom is such a bad cook that he needs to leave instructions for her to follow in order for a cake to get cooked properly. I love how he put “ask daddy for help if you need to” and “DON’T FORGET to press START”. I wonder what cooking disasters this mom has previously conjured up? 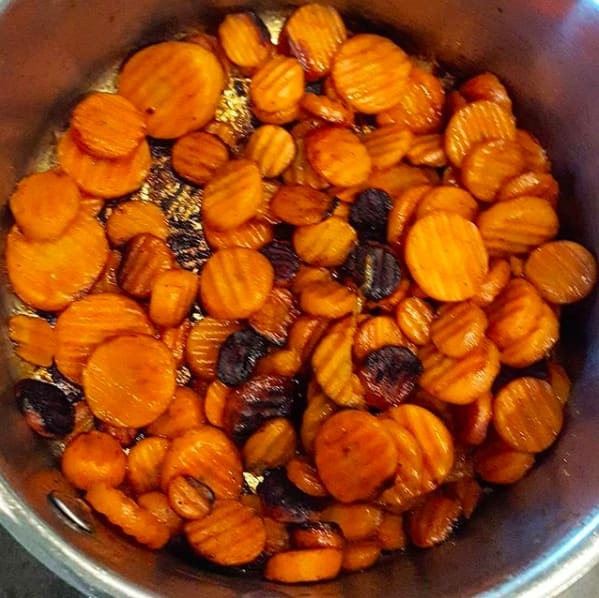 This mom actually managed to cook what looks like nice roasted veggies. 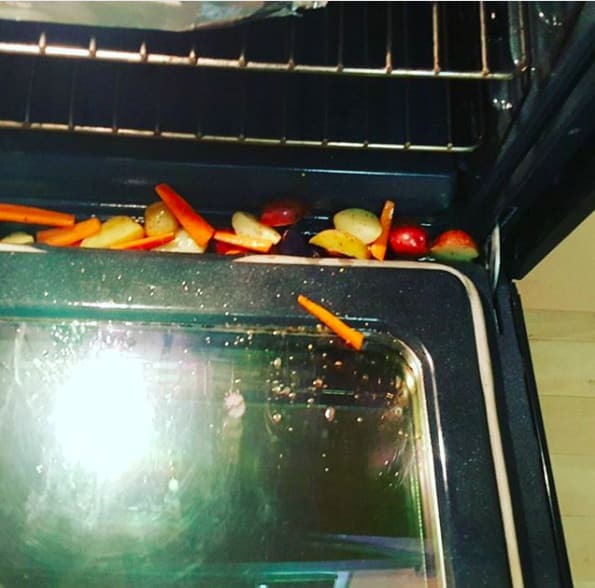 However, when it came to actually take them out of the oven, she struggled a little bit…unfortunately, I think the 5-second rule doesn’t apply here. I’m not too sure how on Earth this happened as I’ve never seen someone burn a carrot before, it’s actually quite a talent. 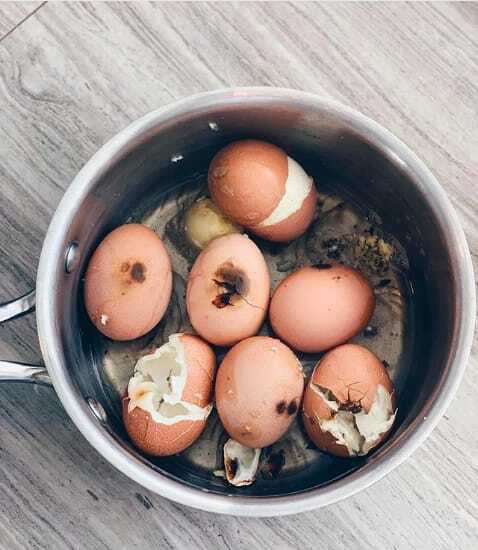 Maybe she should try boiling them next time, less of a chance of burning them! 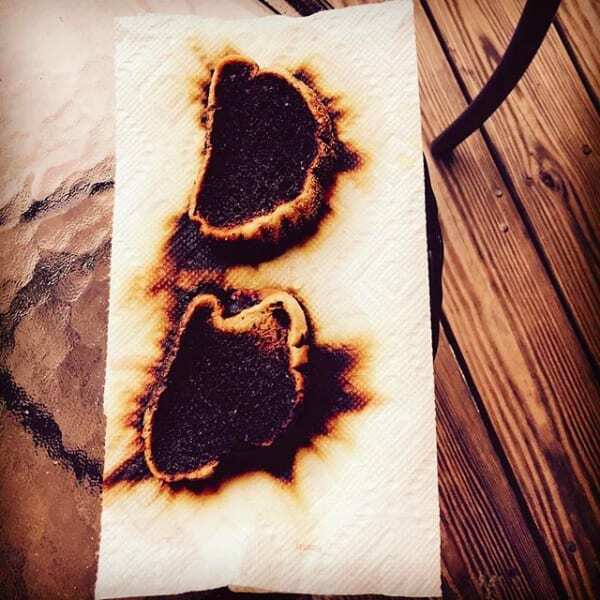 If this mom can’t even make toast without burning it, she should probably just give up on cooking, it isn’t for her. Moms are busy enough as it is, they should get someone else to help them cook, they deserve it! 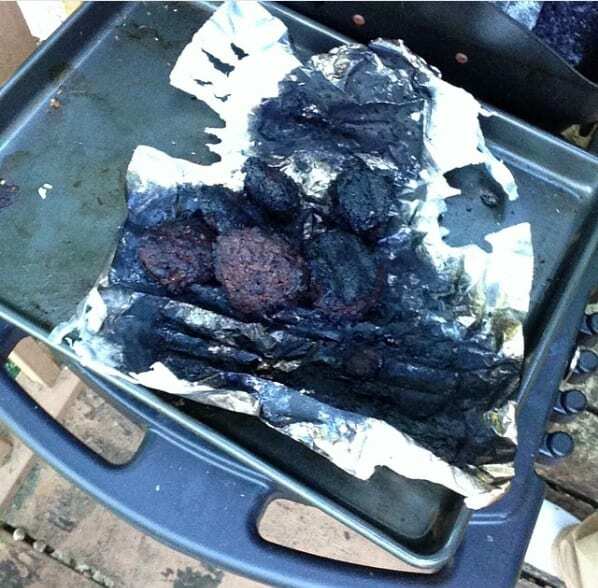 This mom didn’t just burn the burgers, she burnt them so bad that even the FOIL melted! 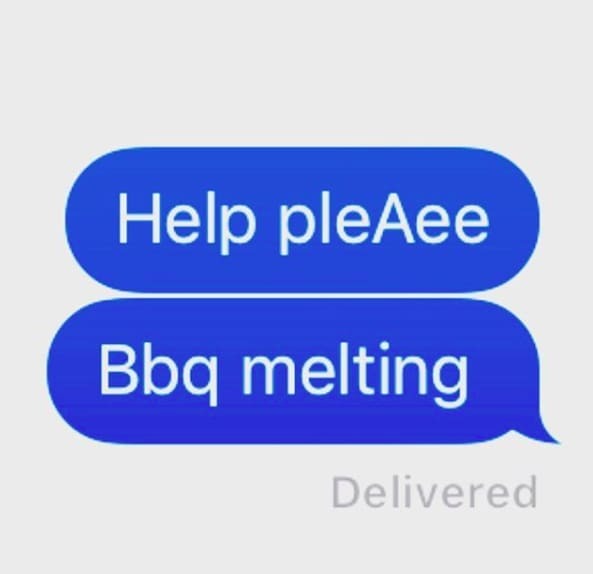 I really hope this wasn’t a summer BBQ with loads of friends and family over, you have to be pretty bad to mess up a BBQ. 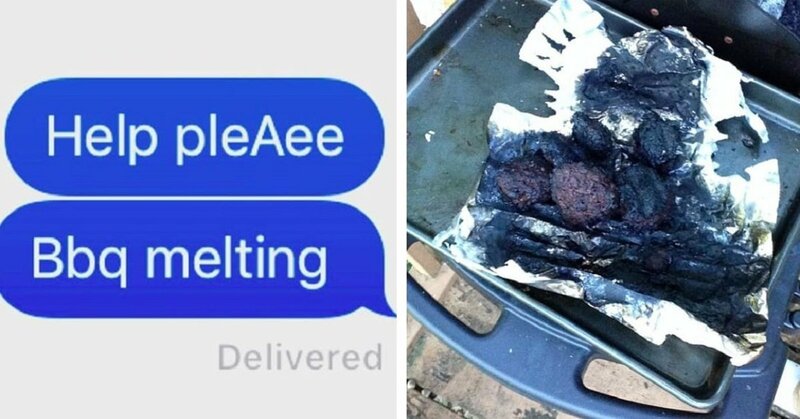 This mom can clearly not be trusted to be left alone with the BBQ or it might end up melting. I hope someone came to her rescue, this sounds like a dangerous situation. 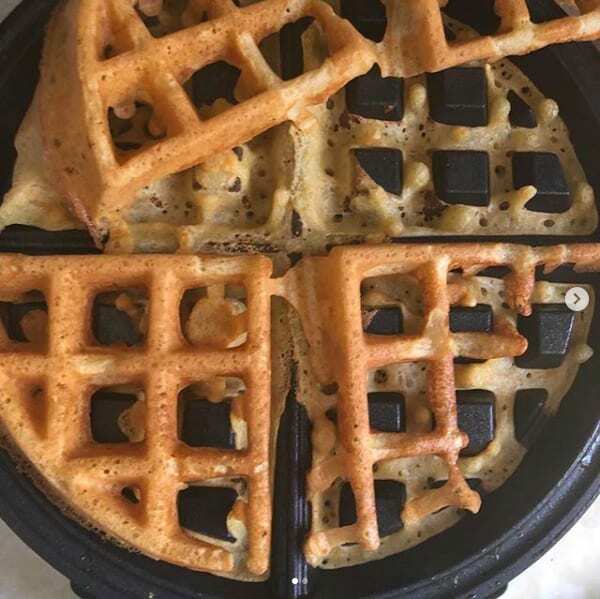 I bet the kids were so excited when their mom said that she was making waffles. 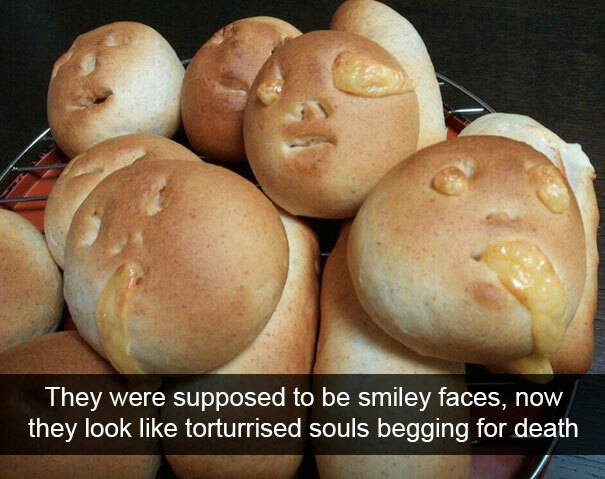 Sadly, they were probably bitterly disappointed when they saw what monstrosity she had managed to create. It’s the thought that counts though, right? 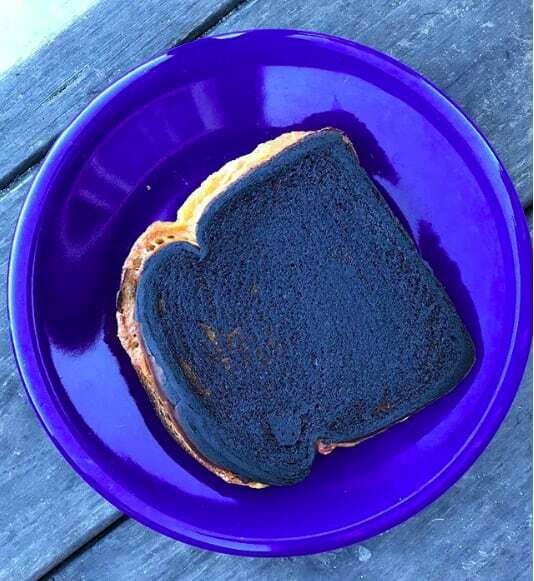 This mom’s grilled cheese really didn’t go to plan. It’s so black that it literally looks blue and dangerous to eat. 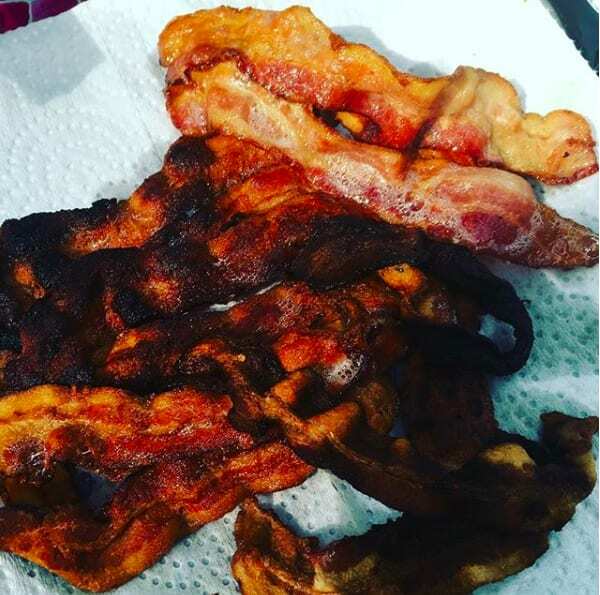 Imagine just how burnt that must taste…I wouldn’t eat that if I were you. Moms usually love using pressure cookers. They are reliable and convenient, can be left for hours and will cook food perfectly. 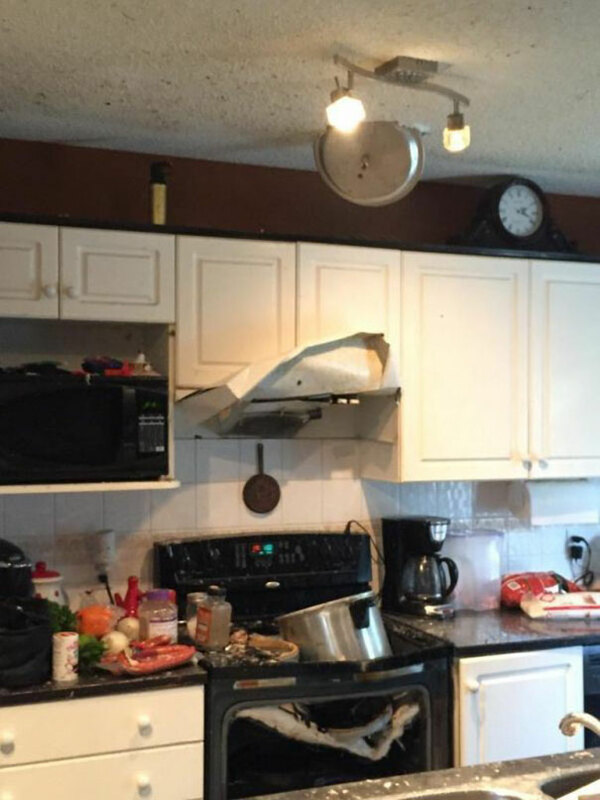 Or not as this case may be…This pressure cooker literally exploded and now I’m scared and will never use one ever. 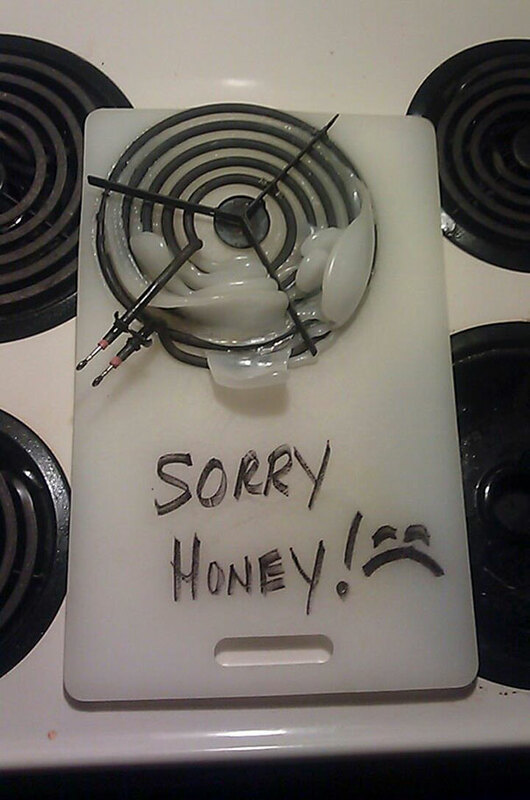 Oh dear…plastic really isn’t the best thing to rest boiling hot equipment on. At least she wrote an apology! This mom thought that a pizza loaded with heavy toppings didn’t need a tray to cook on. 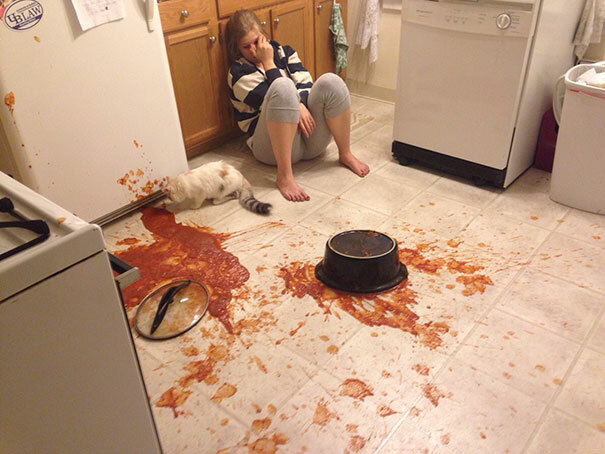 I think that she learnt her lesson when it heated up and collapsed. 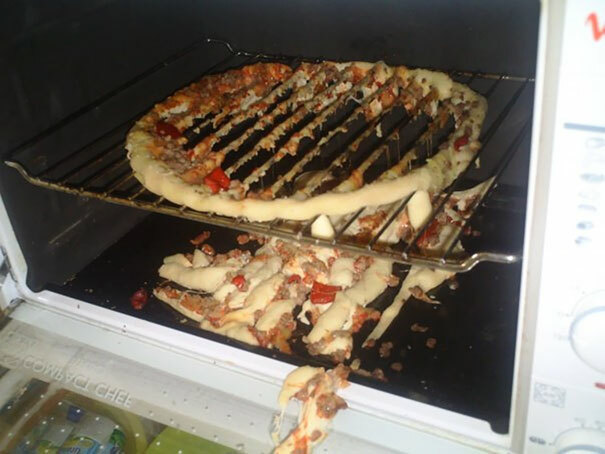 This upsets me not only because it’ll be impossible to clean but also because of what a waste of pizza! 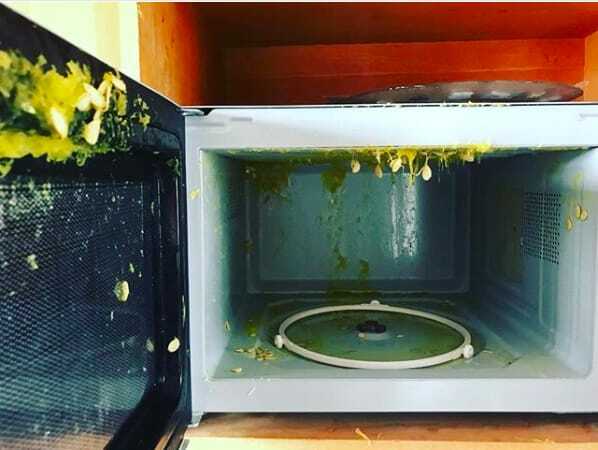 These moms deserve to be let off the hook, they do enough already but they should maybe have a supervisor in the kitchen…Have you ever had any cooking fails? Let us know your stories in the comments!